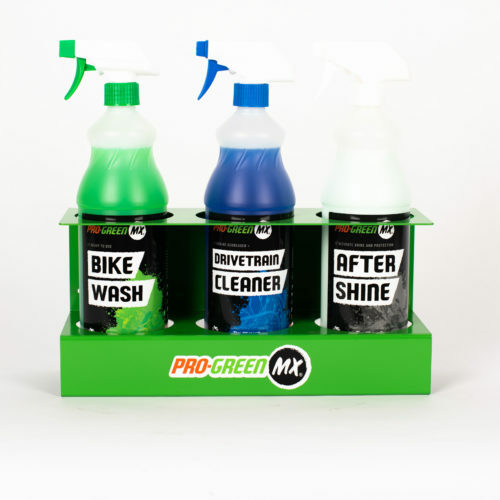 Our Van Stands are suitable for any vehicles transporting your rides. 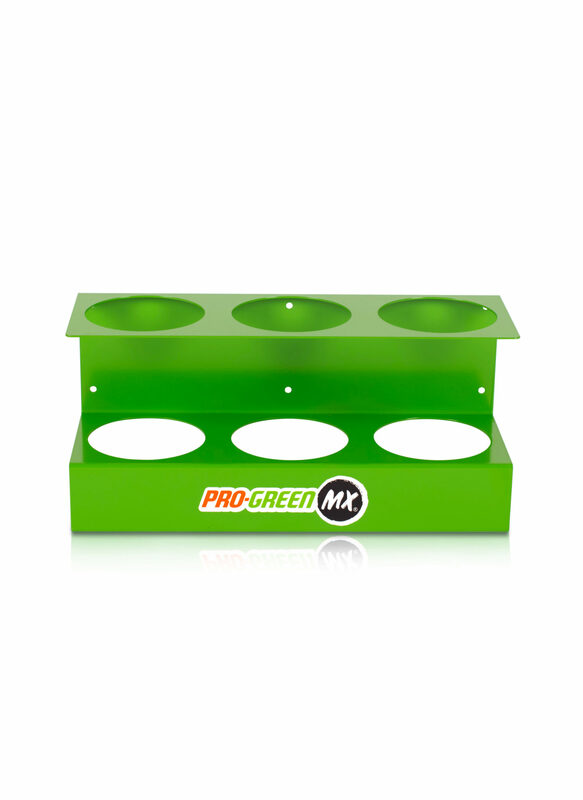 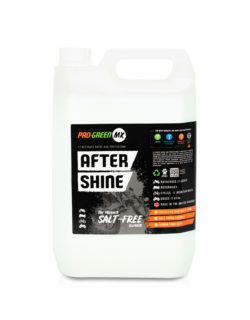 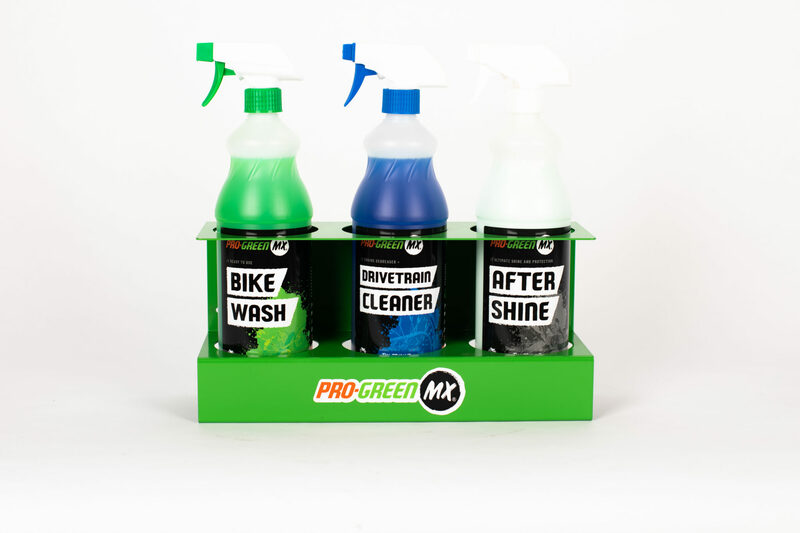 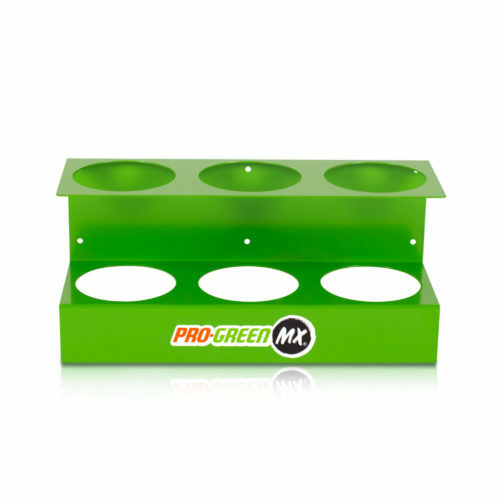 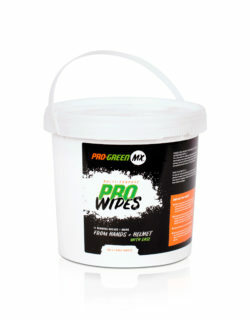 Will hold any 3 x Pro-GreenMX 1L products to make sure you always have your trusty products with you! 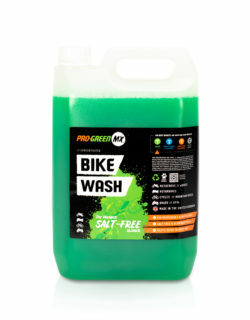 Does not include fixtures and fittings. 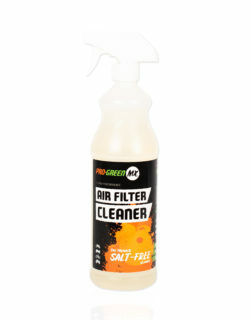 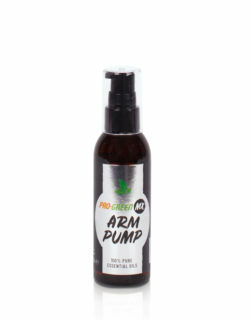 Does not include product shown in gallery.